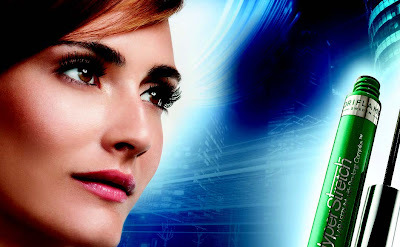 Innovative lash treatment that helps to boost natural lashes’ length, fullness, health and strength. High concentration of stimulating Pro-Long Complex™ that encourages length and growth. Transparent formula. Ophthalmologist tested. production, lashes are encouraged to grow longer, fuller and stronger. Apply every day to the base of your lashes, just like eyeliner, then gently brush onto lashes. For optimum results use with Hyper Stretch Mascara. • Primes and conditions the lashes for even better mascara application.